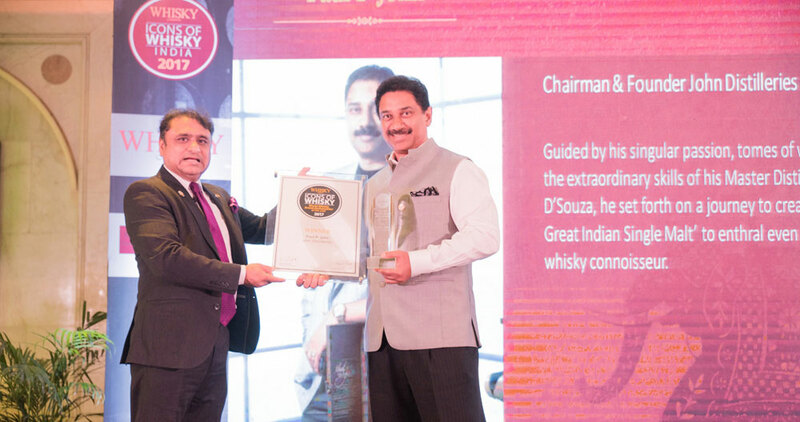 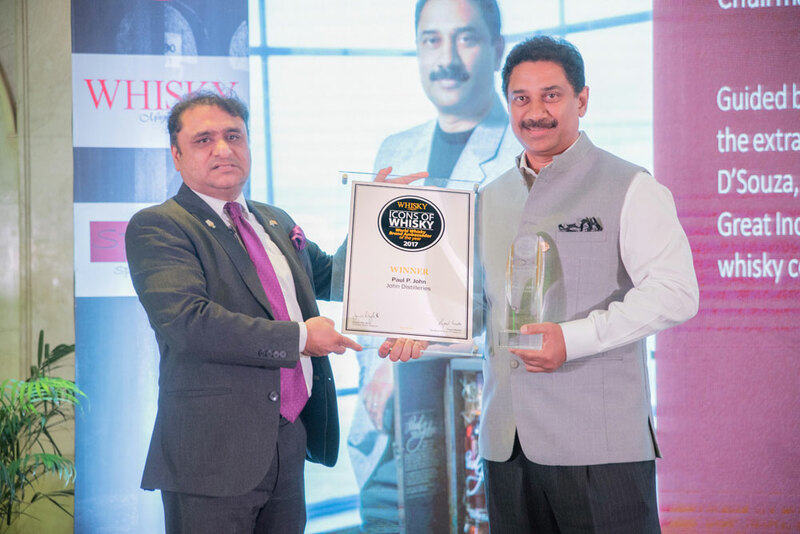 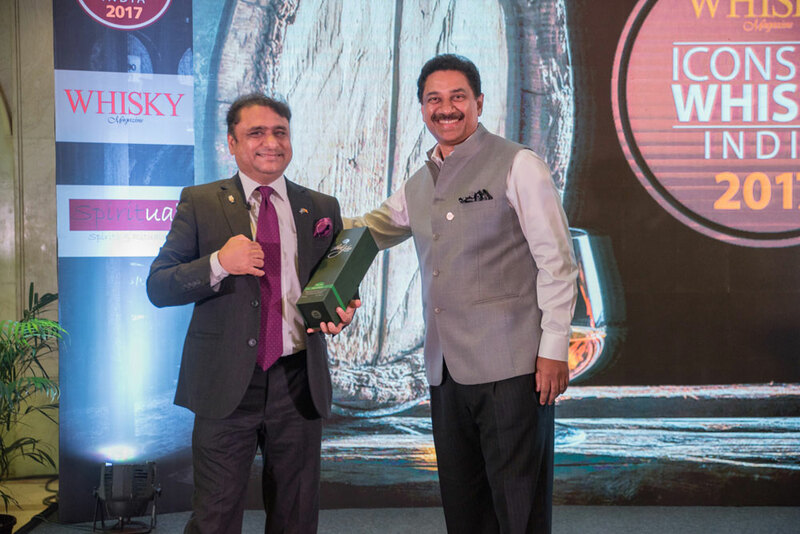 At the Icons of Whisky Global Chapter awards function, Mr. Paul P John was awarded as the World Whisky Brand Ambassador 2017, and our Master Distiller, Michael D’souza, was presented with the Master Distiller / Blender of the Year 2017, India Chapter. 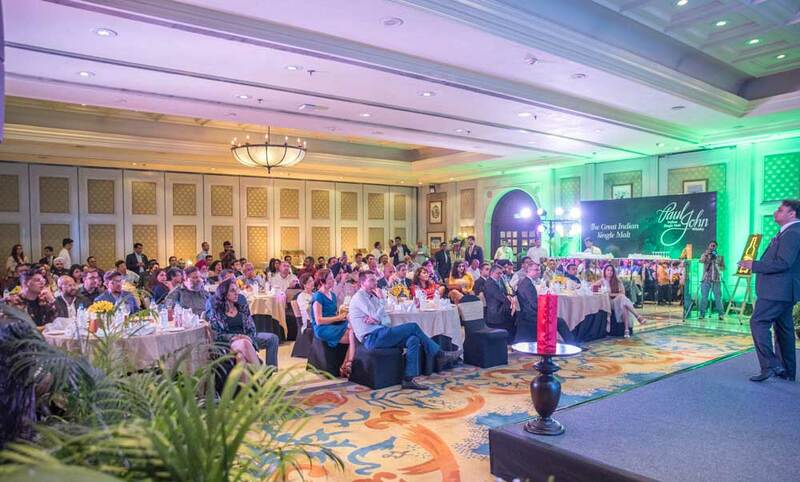 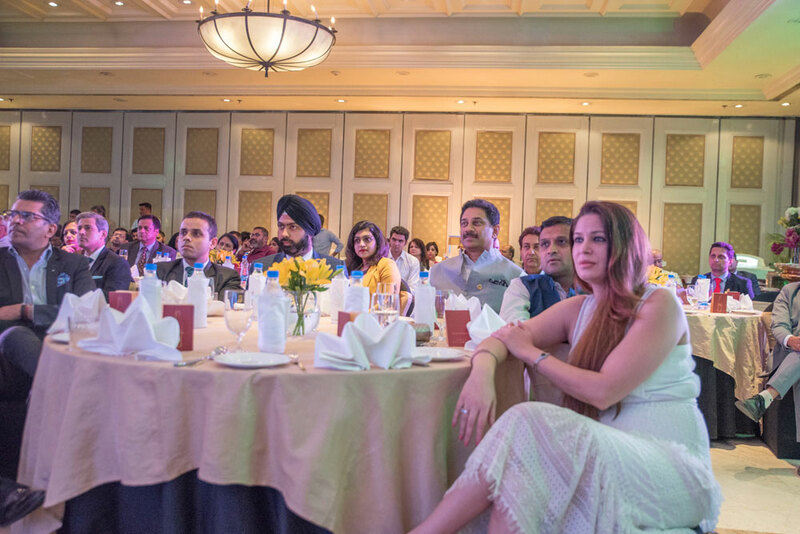 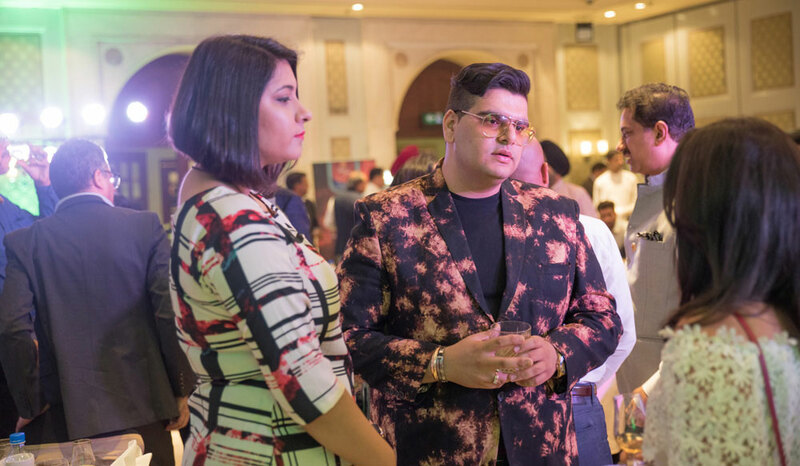 The event also witnessed the launch of the Paul John Brilliance in New Delhi. 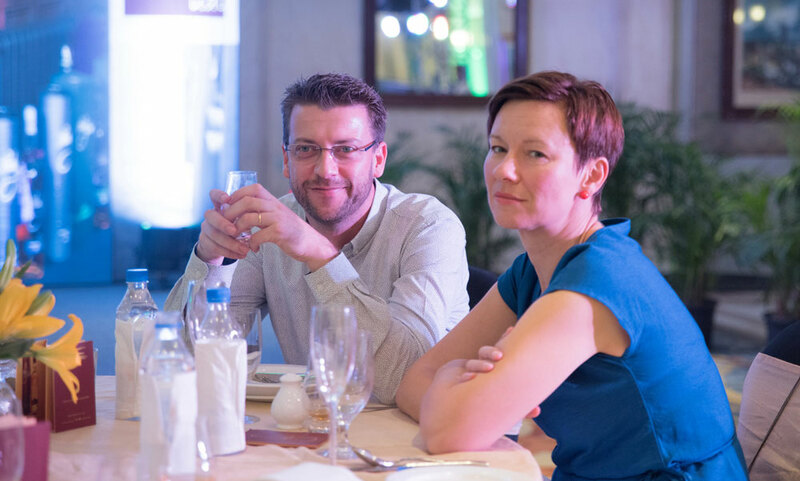 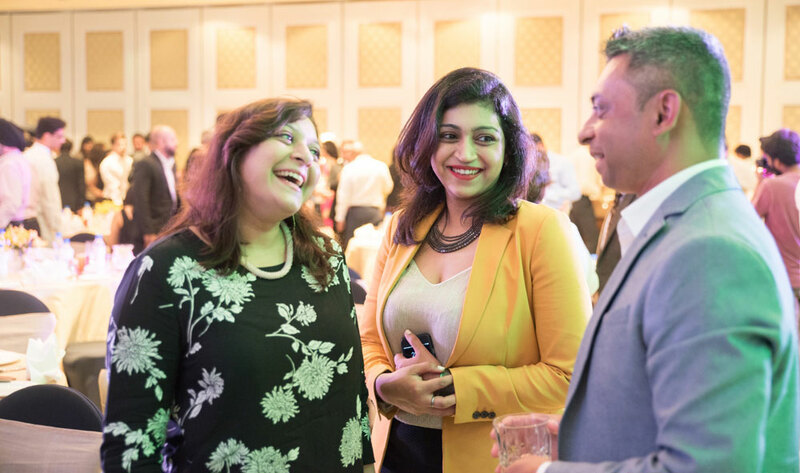 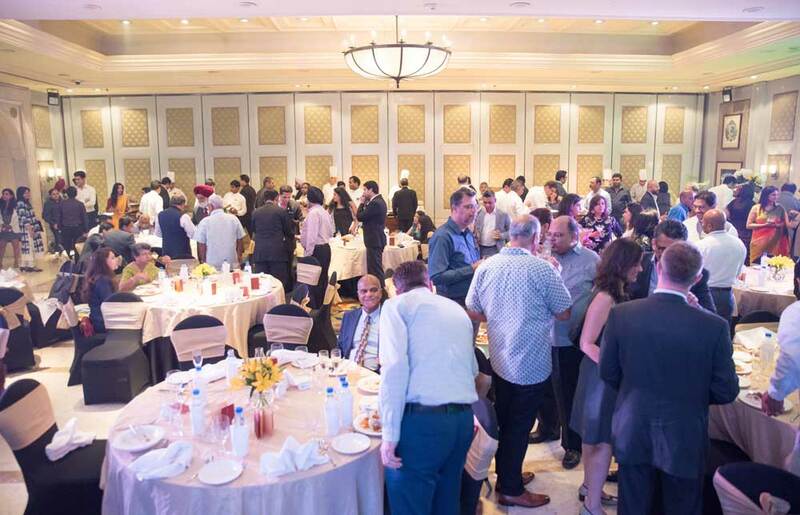 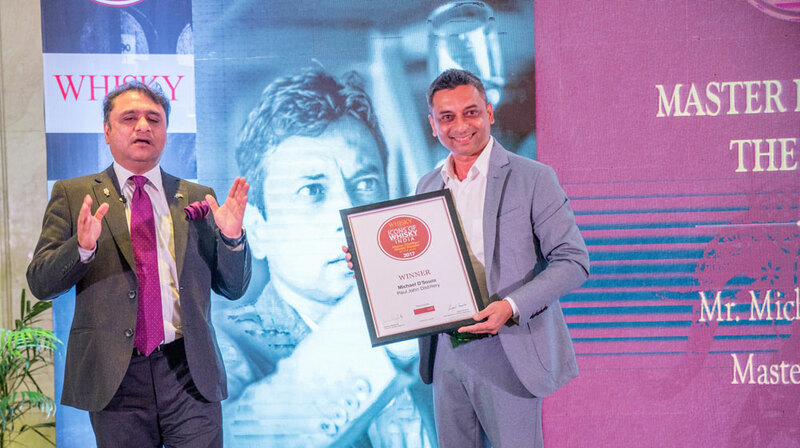 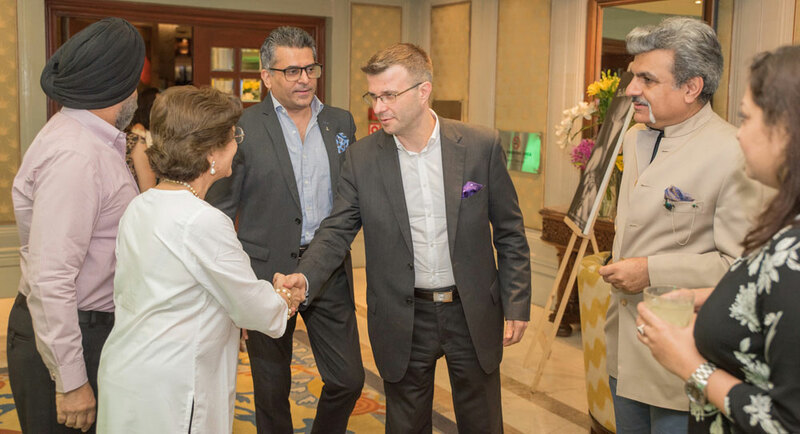 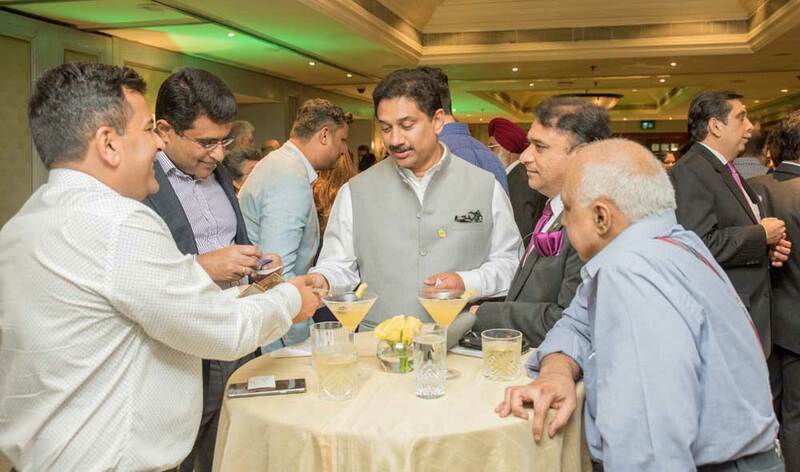 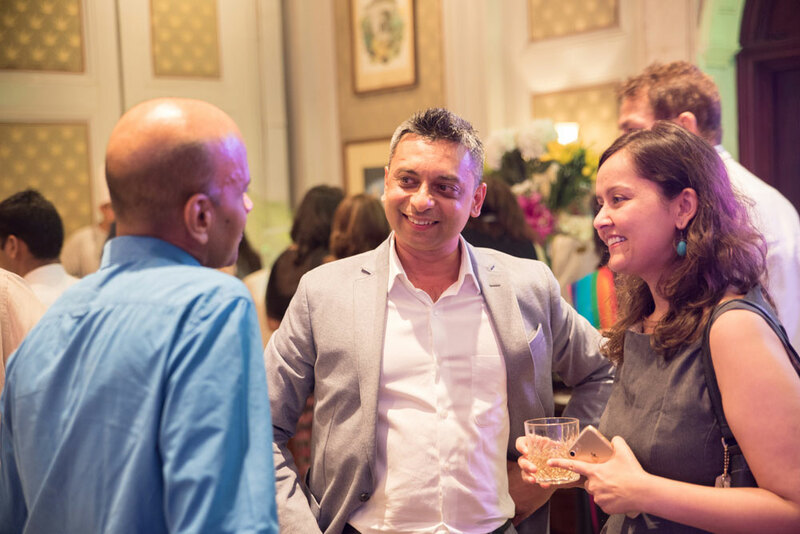 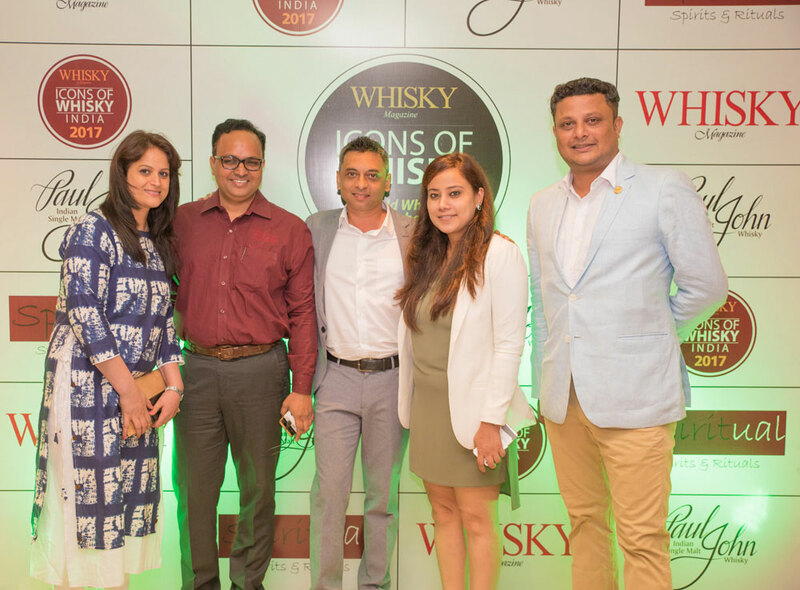 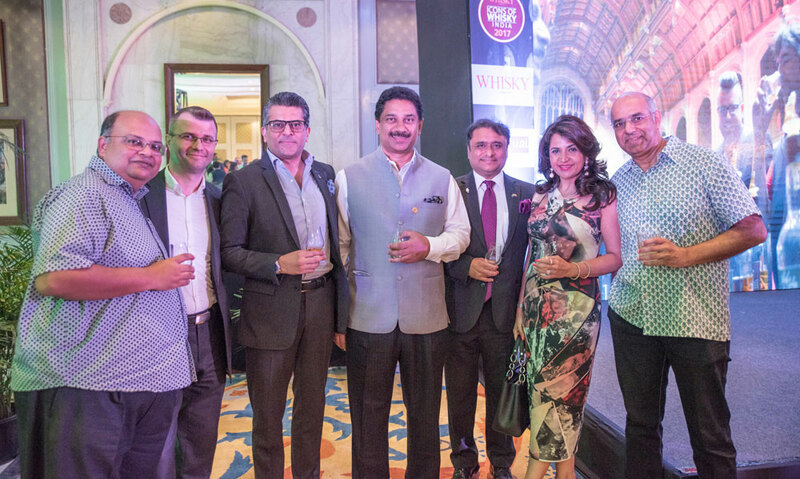 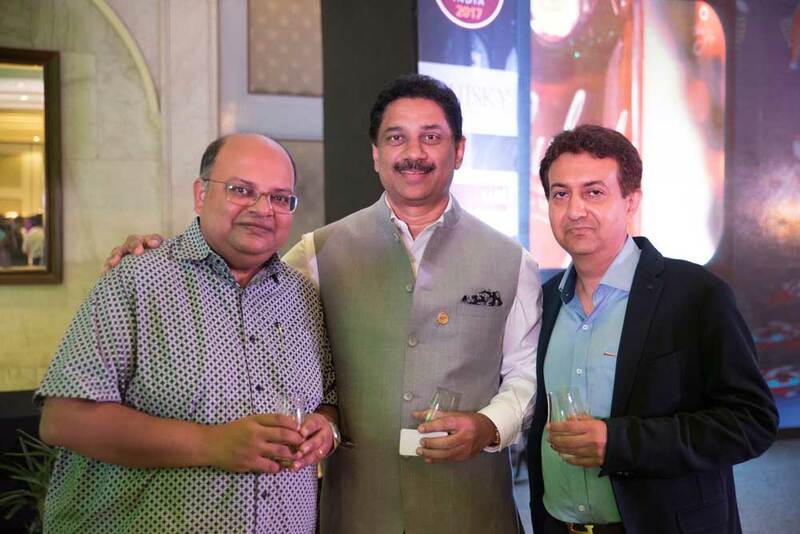 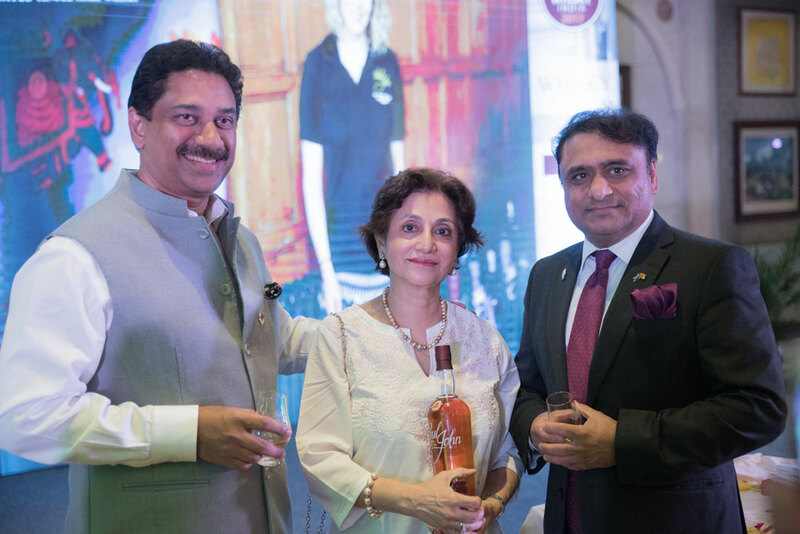 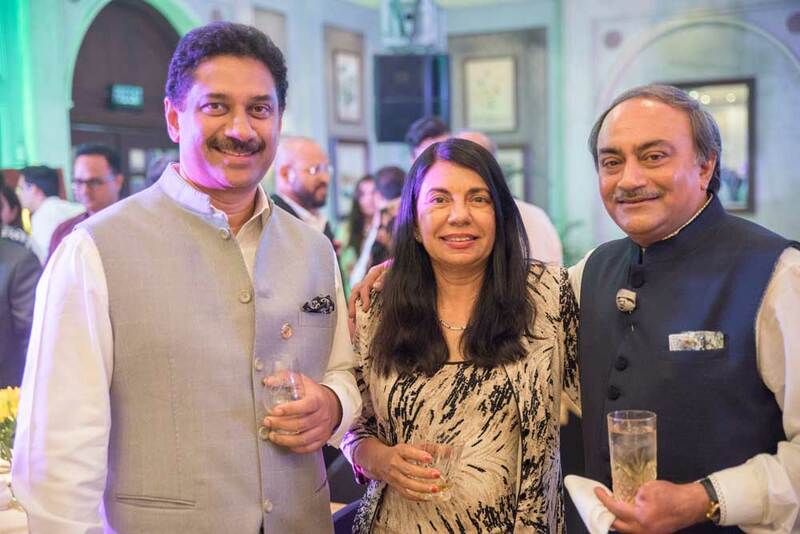 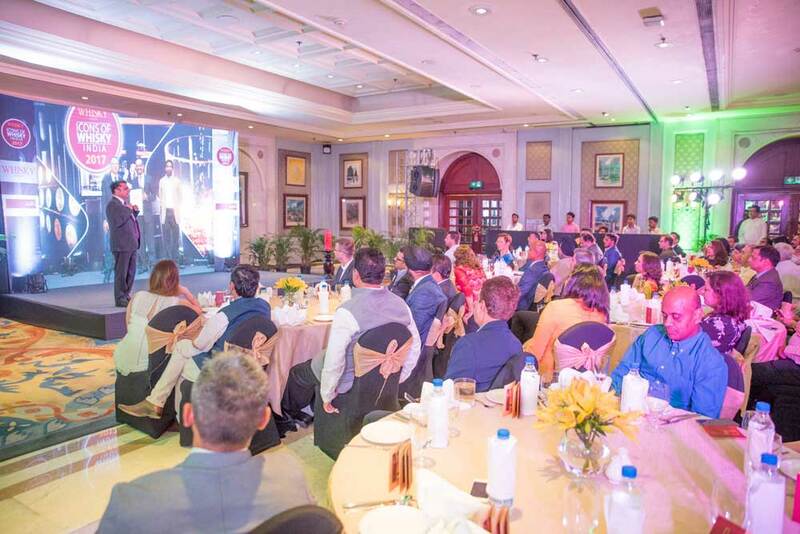 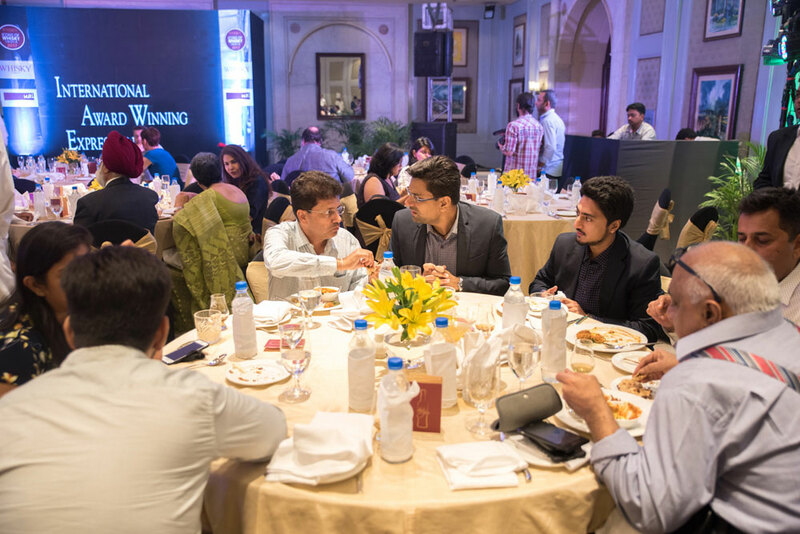 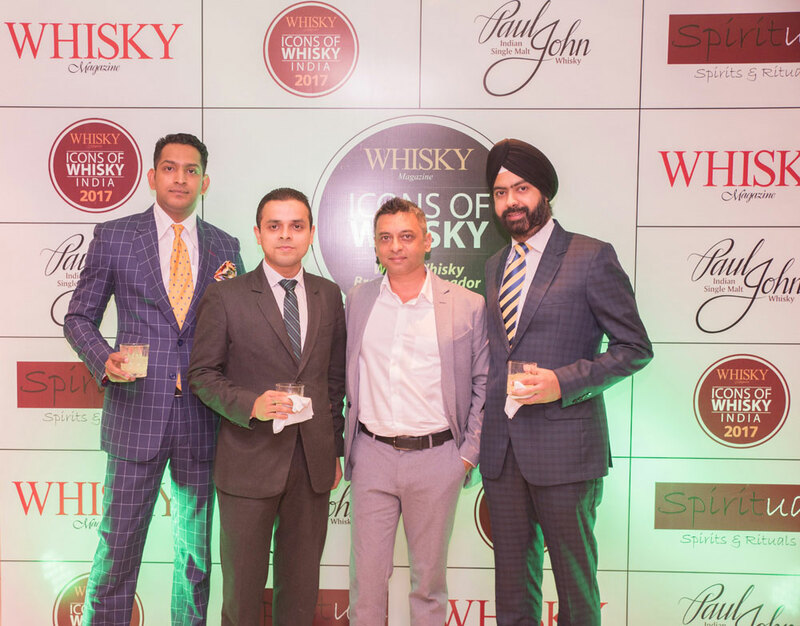 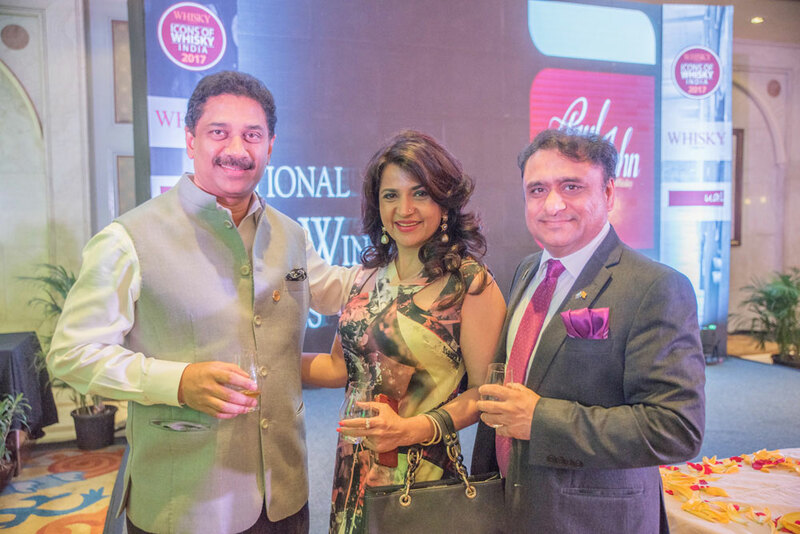 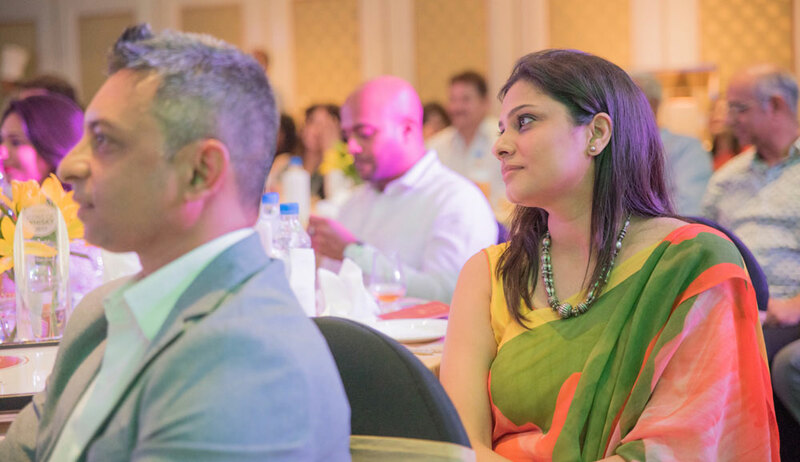 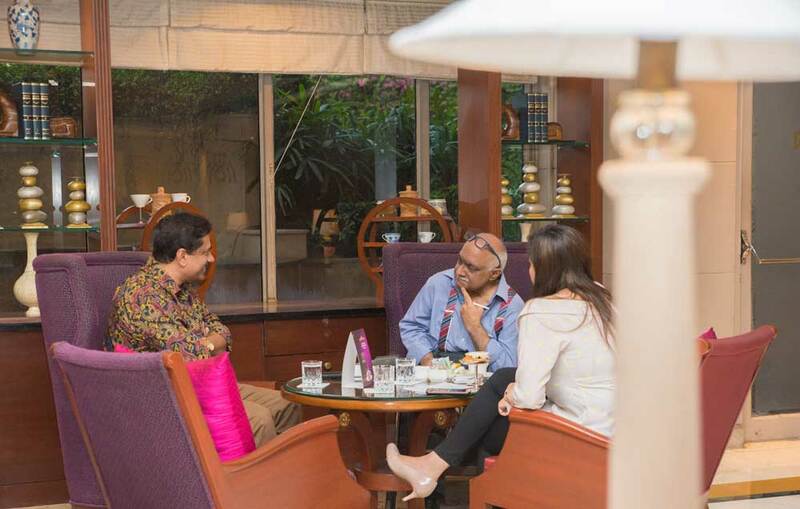 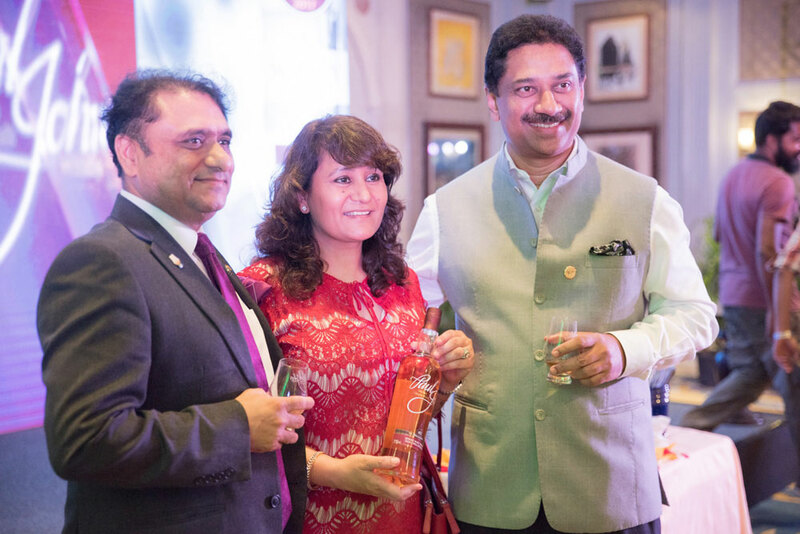 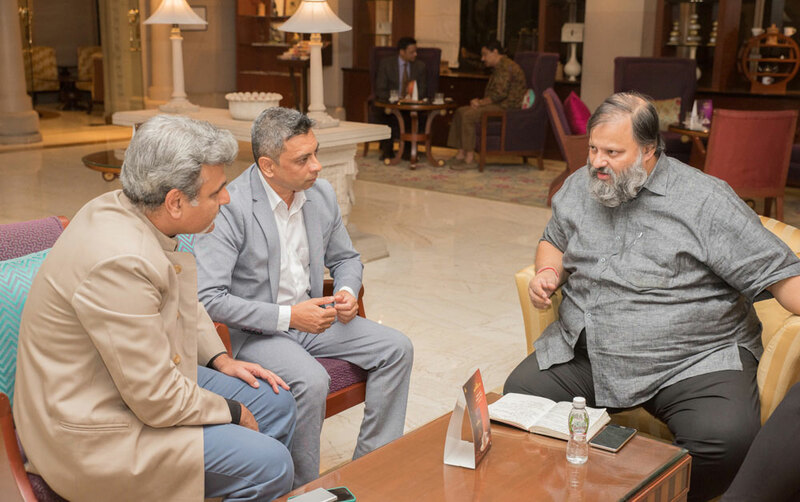 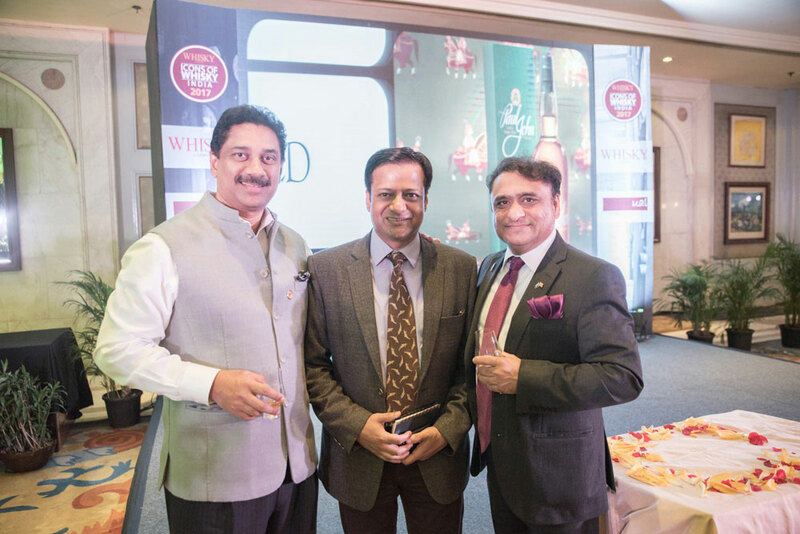 India’s leading heads from F&B and hospitality including the Directors & Managers from the Marriott, ITC Dwaraka, Leela Palace and Shangri-La graced the event along with whisky aficionados. 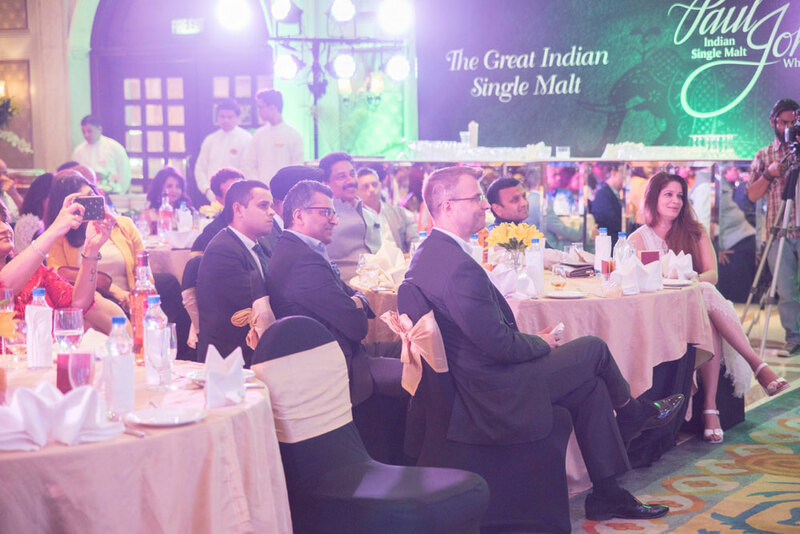 Mr. Paul John and our master distiller took the guests through the journey of The Great India Single Malt. 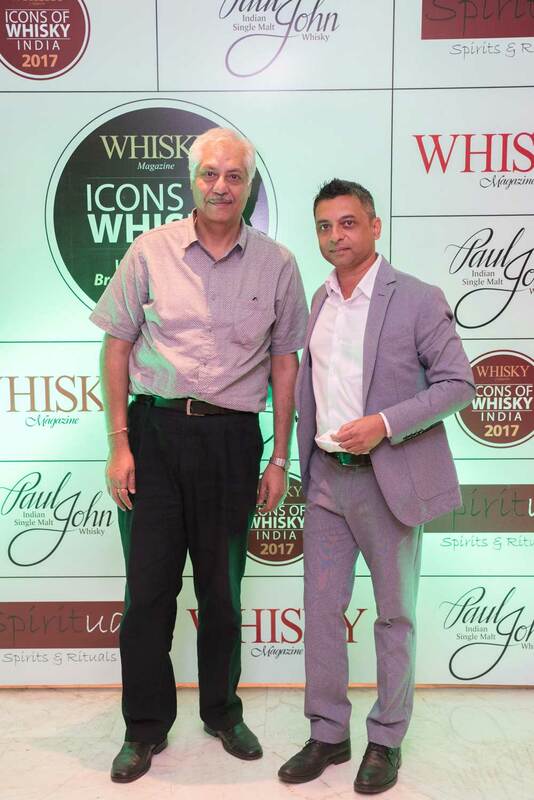 Paul John Brilliance was greatly appreciated and the cocktails made with Brilliance was tremendously enjoyed.